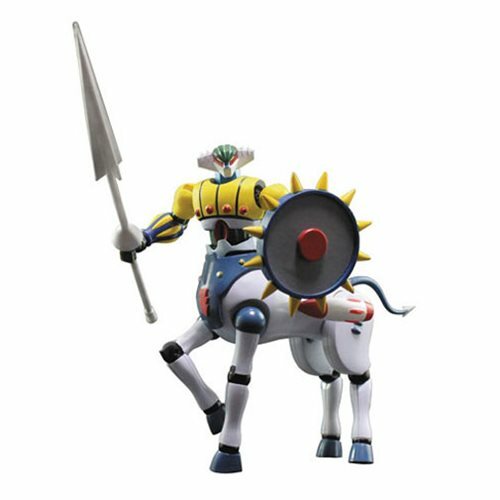 Shopping for Getter Robo Action Figures? Steel Jeeg and his faithful partner Pantheroid combine to create a dynamic hybrid that's ready for action! Metal Action Koutetsu Jeeg and Pantheroid Action Figure is a fully poseable action figure. He comes complete with weapon and shield.